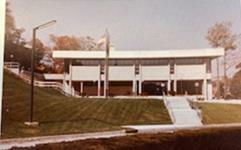 While visiting the Greenburgh Public Library, ask a Librarian at the Information Desk to see the Local History room. 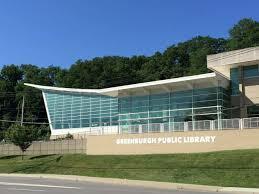 The Greenburgh Public Library offers a print collection with over 500 titles regarding Greenburgh, Westchester County, and New York State histories. 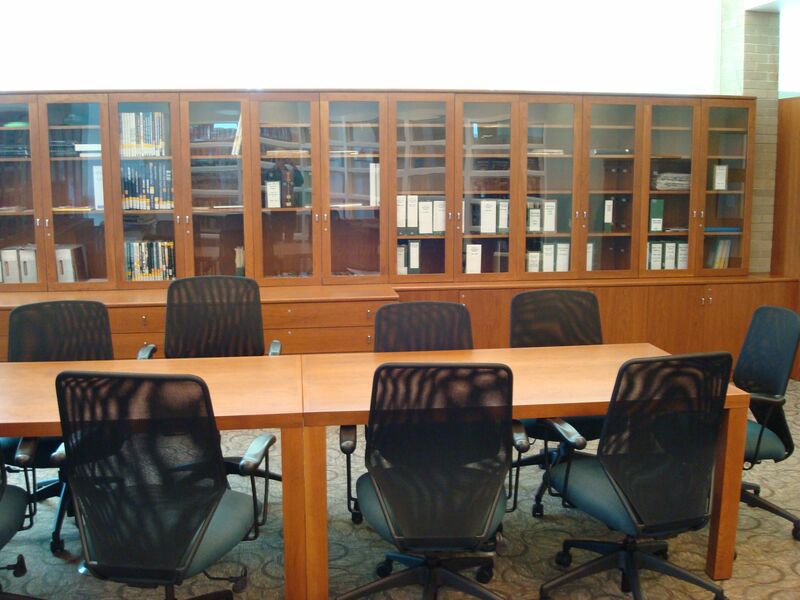 Every item in the collection is designated as reference material and may not leave the room. There are pencils and scrap paper available. You can ask the librarian for permission to photocopy items. 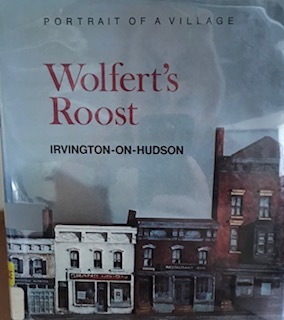 On loan from the Scarsdale Public Library as they undergo a two year renovation project. 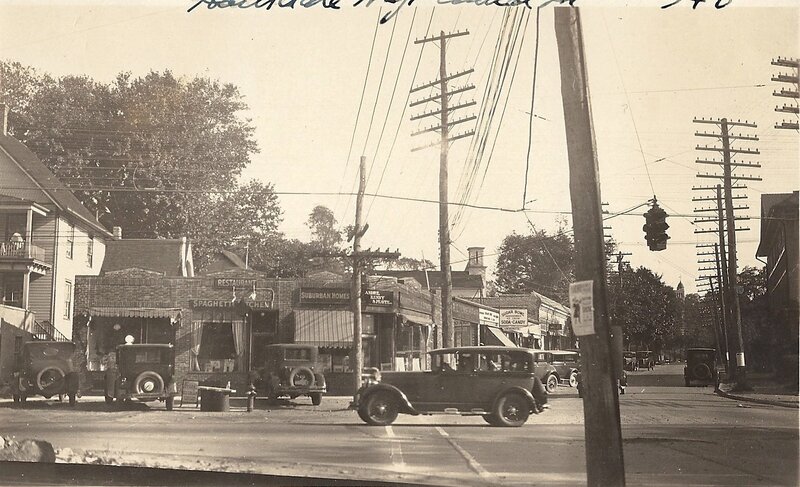 The Greenburgh Public Library has the Scarsdale Inquirer on microfilm from 1901-2014. 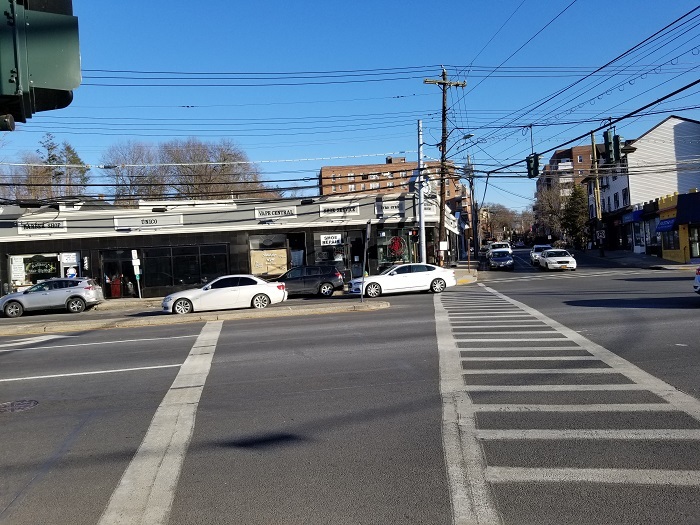 Contact us at (914) 721-8225 with any questions. Our thanks to the Greenburgh Landmarks and Preservation Board for all the furnishings in the room. 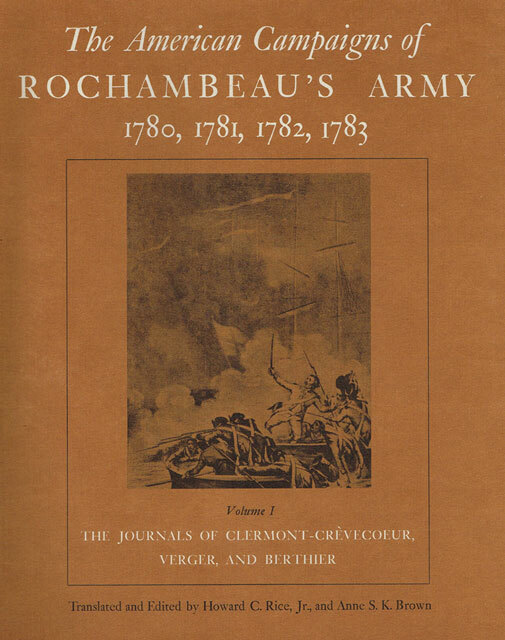 Recreates the campaigns Rochhambeau's Army and recaptures the exciting response of young officers to this great adventure. 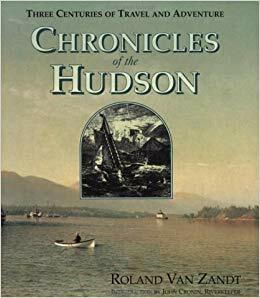 A recorded journey of the Hudson River through life and history as seen and recorded by travelers over three hundred years. The story of the development of the city which today is the acknowledged commercial metropolis of the world. 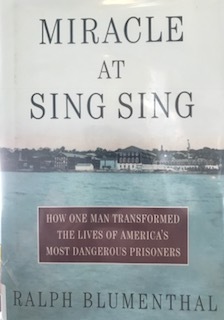 In 1919, Lewis E. Lawes moved his wife and young daughters into the warden's mansion at Sing Sing prison. They shared a yard with 1, 096 of the toughest inmates in the world-murderers, rapists, and thieves who Lawes alone believed capable of redemption. 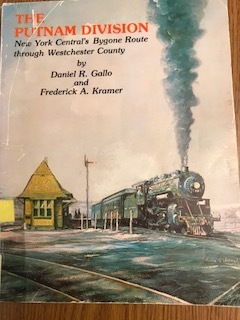 Fascinating history of the New York Central's Putnam Division which carried freight and passengers through Westchester County for decades. 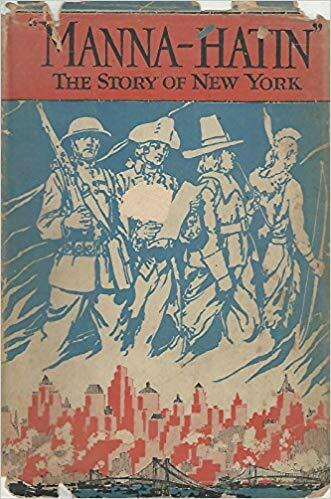 Covers construction, operation, years of independence, takeover by the NYC, the gradual decline and eventual abandonment. Illustrated throughout with black and white photos from both the steam and diesel eras, maps and timetables. 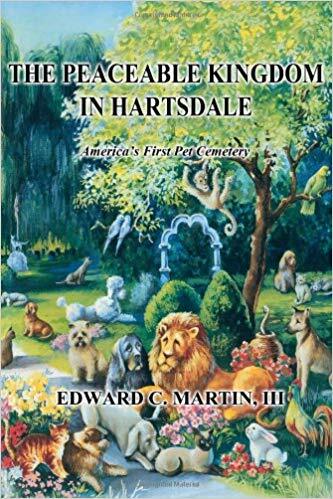 Author Edward C. Martin, III brings together unique photos and stories from the lives of over 100,000 pets and people who have entered the gates of Hartsdale over the last century. Regardless of differences in generations or social standing, they all express a deep sense of connection with their departed animal friends, as reflected in the variety of inspired inscriptions on memorials here.